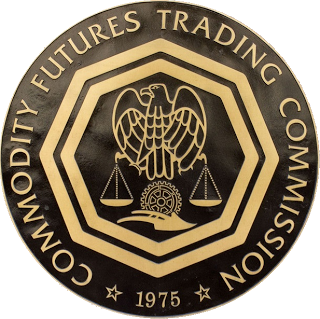 The recent CFTC concept release provided a thorough, detailed summary of the current state of electronic trading and risk controls, and asked for public comments with a set of 124 specific questions. The document itself is a significant effort, intended to serve as an impartial platform to stimulate discussion of current and best practices, and has received more than two dozen responses from industry participants. However, the process reminded me of the following story about looking upstream for solutions to problems. Please bear with me as I may have embellished the story (just a bit) from its original script. A prosperous village straddling a scenic river had a problem rescuing people who had fallen off an upstream bridge into the river. The number of rescues seemed to increase daily, and the villagers were up in arms demanding help for their over-worked rescue crews. The village elders held a series of meetings and drew up a detailed plan of action. They would establish trained monitoring patrols, equipped with a new, elaborate alarm system that would quickly alert authorities when someone was spotted in the river. They would beef up the rescue crews with the newest, specialized equipment available and also keep additional rescue teams on call. When recurring problems reach a critical level, the natural reaction is to propose urgent solutions that attempt to correct the immediate visible symptoms of the problem. The fixes are proposed and designed with the very best of intentions, but many times overlook the law of unintended consequences that inevitably rears its ugly head. The villagers ignored the young boy’s idea and instead moved full-steam ahead with their extensive prevention plans. As expected, they quickly saw significant reductions in the number of rescues needed, and proudly deemed their plans a success. However, over time, the once prosperous village began to stagnate. Merchants saw declining sales and noticed that fewer and fewer travelers were crossing the bridge. Their former customers, who used to gladly drop in from the other side of the river, no longer frequented shops on the other side. At the same time, the cost of their products and goods continued to rise, and selections reduced since it was becoming more difficult to receive shipments unless the supplier was located on their side of the river. The villagers heard stories of a once-smaller village located farther downstream that was surging with growth. The downstream village also straddled the river, but had a smooth, wide bridge with safe, sturdy guard rails. Traffic flowed easily and quickly into and out of the village. Business was booming, and new residents arrived daily. In fact, many former residents and merchants of the upstream village closed up shop and relocated downstream to this new location. The embellishments in my story are obvious, and I hope that I am clear that my point is not to belittle the need for continual review and improvement of our industry’s processes, rules and regulations. Market participants are smart and extremely adaptable. These traits are necessary to survive in trading endeavors. We must be very careful of attempts to externally fine-tune and control behaviors and processes that might best be left open to innovative solutions developed by the participants themselves. 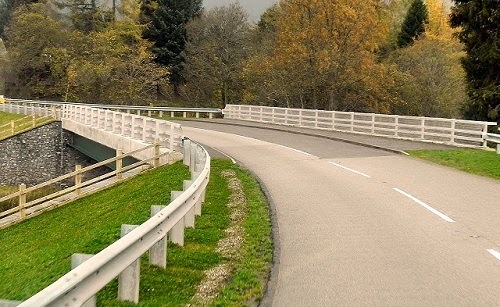 Focus on finding and fixing the missing (or broken) railings, and the need for rescue crews will take care of itself.